Lily Sunder Has Some Regrets is an odd title for a Supernatural episode. It sounds like something I might pick for a big bang fic that I can’t figure out how to title, because it’s unusual and might make people go, huh, I wonder what that one’s about? I sometimes really miss the days of classic rock episode titles. But other than the unusual title, this was a solid episode. 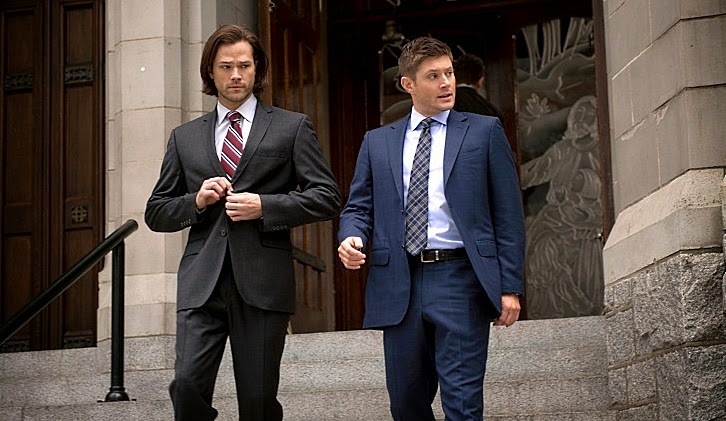 I will always prefer the Winchesters onscreen 100% of the time (Jared and Jensen do not appreciate my preference, but this hasn’t deterred me), and I haven’t always been a fan of the angels/heaven storyline in the past, but this episode was less about angels in general and more about the one angel I care about – Cas. 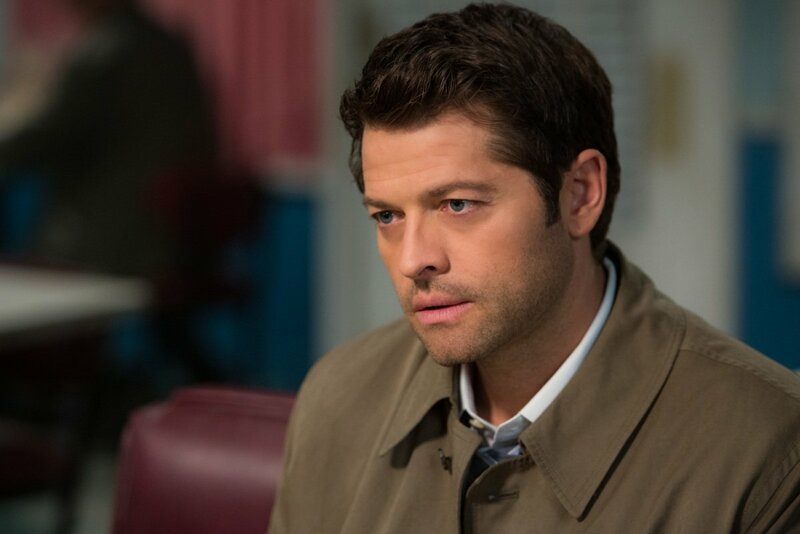 Much as we’ve been witness to the evolution of Sam and Dean’s views on when killing is justified and when it’s not, increasingly falling into the gray areas instead of black and white, we were able to see some growth in Castiel’s views in this episode. I was chilled by his coldness in the flashback scenes to the execution of Lily’s husband and child (though even then Cas was the only angel who flinched when the human in the house cried out). But other than that flinch, Castiel was at that time truly the ‘good little soldier’ that Dean has often been disparagingly called. 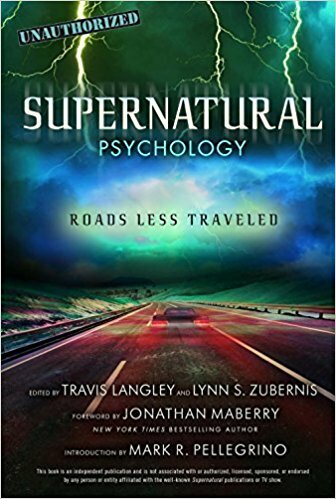 The events of the present were a sharp contrast to that way of being, a reminder of how far Cas has come – and that, in contrast to what Ishim believed – that change is in large part due to his relationship with the Winchesters. I know it was called ‘Paint it Black’, but this episode felt more gray than anything. There were some things I liked very much, and others that left me scratching my head. I’m always jarred by the episodes that bounce back and forth between story lines, and this one gave me a bit of whiplash. Every time we returned from a commercial I didn’t know if we’d be following Crowley and Rowena or Sam and Dean. I enjoy Crowley and Rowena (and enjoyed her snarky showdown with Teryl Rothery, especially the creative hamster ending). 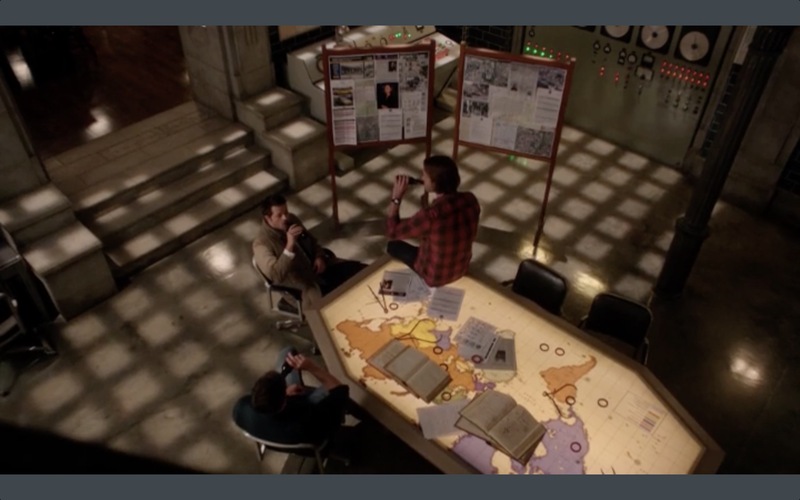 I liked realizing that Olivette was talking about the Men of Letters before the reveal, and I liked that it ties the Crowley and Rowena storyline back into the Winchesters’ directly. (And oh how I loved Rowena’s exasperated “Perpetually the Winchesters.”) Story of my life, Ruth Connell! I’m still fascinated by the complicated relationship between Crowley and Rowena, and Mark Sheppard and Ruth Connell continue to knock it out of the park whenever they’re onscreen together. Watching two essentially evil manipulative characters interact and trying to figure out if they give a damn about each other or are just experiencing a twisted pride at each other’s feats of badness is intriguing. We got a few more tidbits of information here – Interesting that the grand coven held it against Rowena that she had Crowley. Is that why she resented him so much? Or why she abandoned him? Lauren Tom on Fandom, Cons and Playing a Kickass Female Character on Supernatural! 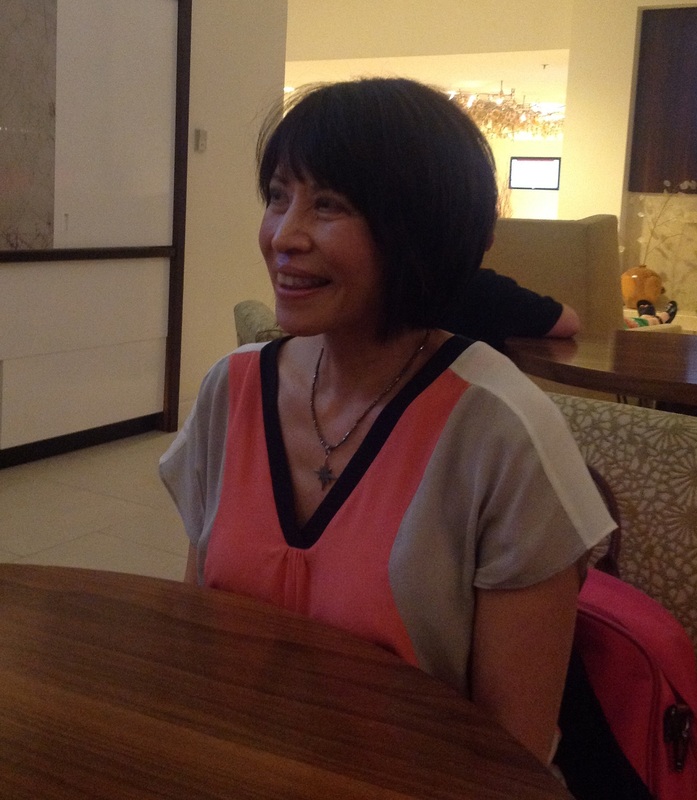 We had a lovely chat at NJCon with Mama Tran herself, the adorable Lauren Tom. You already know how much we love Osric – well, his ‘mom’ is just as awesome! Lauren was doing a drawing at the con to benefit the charity Home Boy Industries, which would give a lucky fan the chance to have breakfast with Lauren and Osric. Osric’s mom joined in the last one, much to the lucky fan’s surprise. We all know Supernatural is a family affair, and Lauren and Osric have extended the tradition, both onscreen and off. Lynn: Well, he’s her honorary grandson.